The BCCI has now got its own land - a huge 40-acre plot in the outskirts of the Garden City where a state of the art National Cricket Academy will be built. The BCCI might shift its headquarters from the iconic Wankhede Stadium in Mumbai to Bengaluru once the National Cricket Academy (NCA) takes shape in the next couple of years. The BCCI has now got its own land - a huge 40-acre plot in the outskirts of the Garden City where a state of the art NCA will be built. 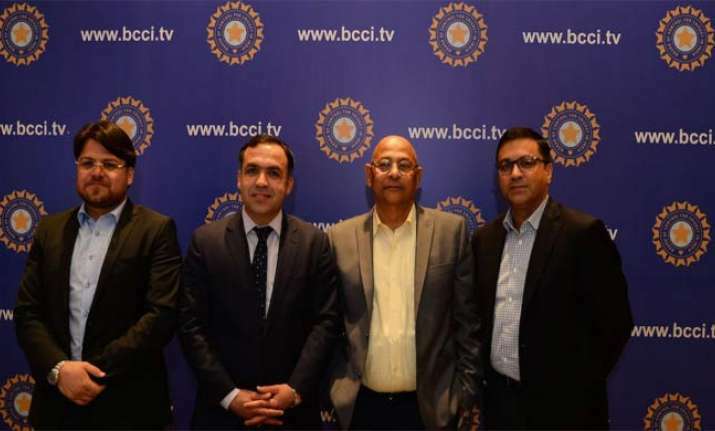 However, many in the top brass feel that it is an ideal scenario to shift the headquarters from its rented premises at the Cricket Centre in Mumbai as the new facility will also have five-star lodging facility. "People are of the strong view that present administrative premises of the Board do not have adequate and appropriate office infrastructure nor there is any further scope of expansion," Khanna wrote in his letter to the board members. "I strongly suggest that since BCCI has acquired 40 acres of land at Bengaluru which is in the close vicinity of the airport for its most ambitious project of NCA, this whole land can be used optimally if along with NCA," he further wrote. It must be noted that BCCI acting secretary Amitabh Chaudhary travels around 25 days a month and the bills of five-star accommodation have run into crores, which the COA had pointed out in their report. The acting president wants all the meetings to be held at its upcoming new set-up, where the members can also put up, thereby cutting down the hotel cost. Also, a part of the premises can be rented out for commercial activities. "BCCI also uses a part of this land to build a new state of the art headquarter. This plot after earmarking major part of the land for NCA on the advice of experts, may also be used for BCCI's new office and residential accommodation, after assessing the need for various categories of guests that are likely to use the same such as our own Board officials, affiliated states officials, VIP guests, cricketers and others," the letter read.